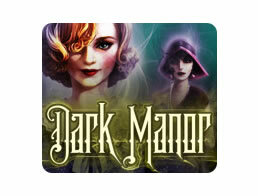 Dark Manor (pc) - Look for clues and speak to the dead in this free hog! 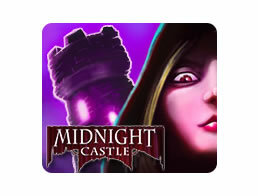 Midnight Castle (pc) - Complete hundreds of challenging HOGs. 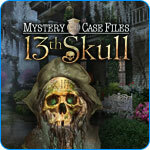 Mystery Case Files: 13th Skull (pc) - Unveil the dark secrets of this eerie mansion! 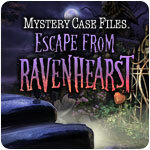 Mystery Case Files: Ravenhearst (pc) - Find a missing woman in Ravenhearst mansion. 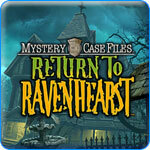 Mystery Case Files: Return to Ravenhearst (pc) - Discover the darkest secrets of the manor before it's too late. 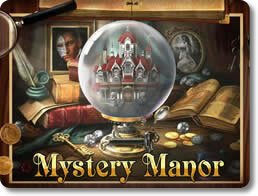 Mystery Manor (mobile) - Find an endless items in this vast hidden object adventure!